I love The Acorn School because it gave me the chance to learn things that my previous school never would and gave me a work ethic that has allowed me to do well at university. My favorite memory of The Acorn School was singing with the upper school choir, it made singing so much more fun and now I sing with the Bristol University's Russian department Choir!! The Acorn School let me enjoy gym classes and discover that lots of sports can be really really fun. 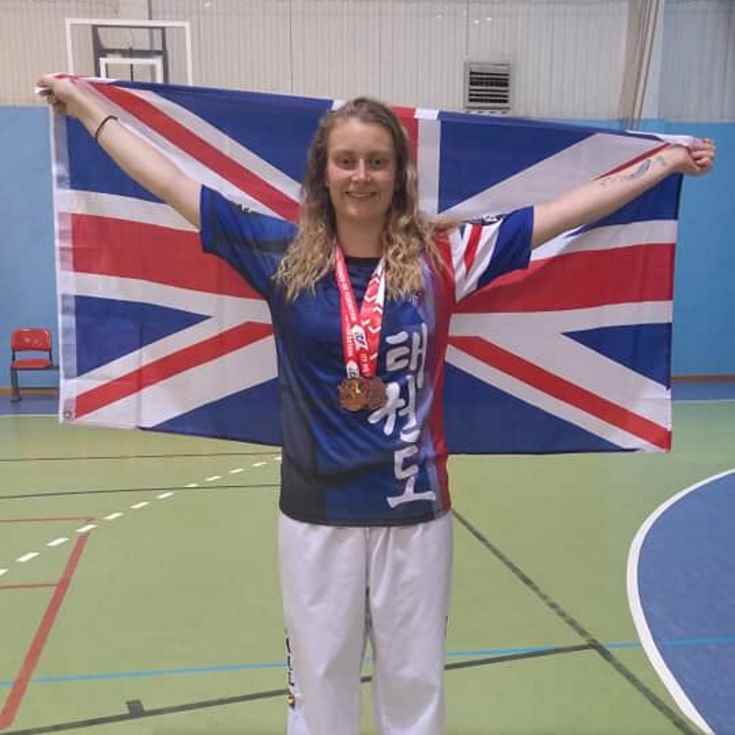 Without that I never would have thought to take up Taekwondo, and I would never have won two medals at the European championships where I competed Team UK. Furthermore, The Acorn School helped me to get into an amazing university and gave me the skills I would need to succeed.